This is something your cats will really love! I got married right after I graduated from college. This explains why most of our furniture during our early years were from our college dorms. A few years later, when we had good-paying jobs, one of the first things that we bought were IKEA bookcases. As voracious readers, we had a lot of books. The bookcases were needed. However, as the years went by, we learned how to simplify and de-clutter. The books were donated to our local bookshop but we held on to the bookcases for sentimental reasons. 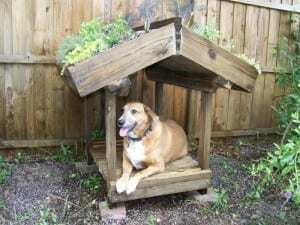 They have become outdated so we wanted to upcycle them. 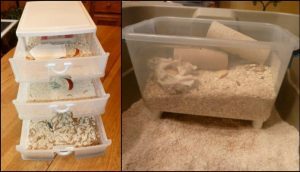 If you’re looking for a nice project for your cats, this should be it. 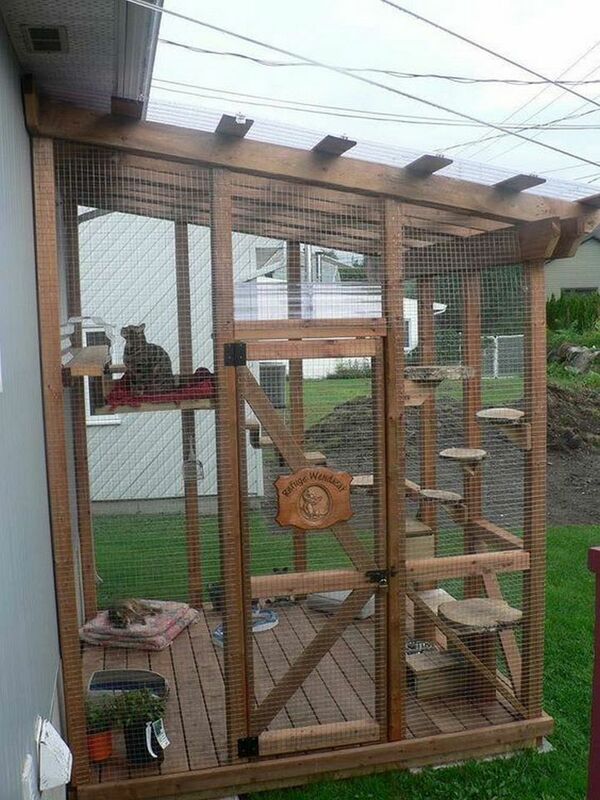 We came across an impressive catio ( a patio for cats!) project and it was made using IKEA bookcases. Perfect, right? 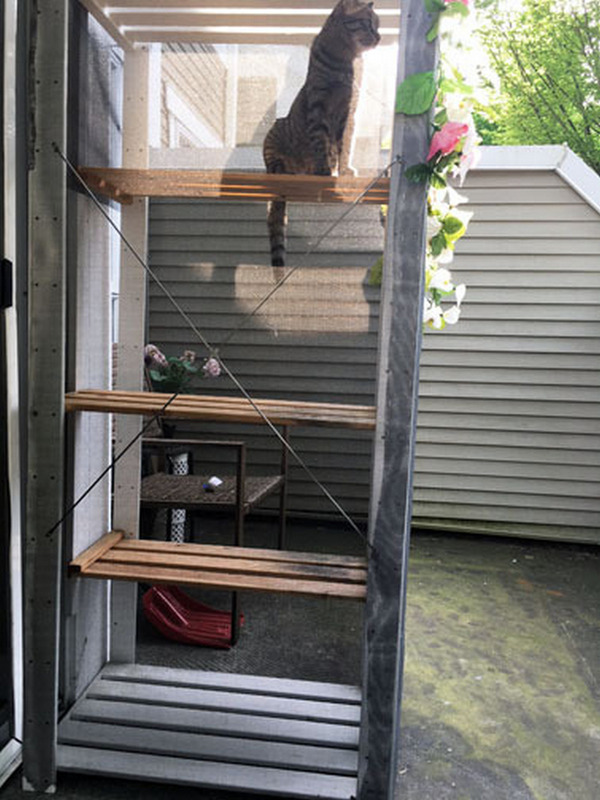 We figured it would be great for our pet cat, too so we decided to convert the bookcases into a catio. The results were amazing! It looked modern and stylish – my pet cat loved it! If you have old bookcases, I highly recommend that you give this project a try.